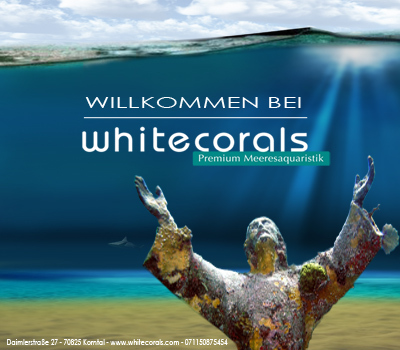 Welcome to Whitecorals SuperStore – Europe’s big marine shop! 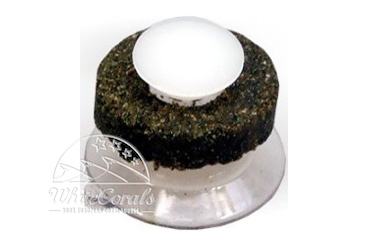 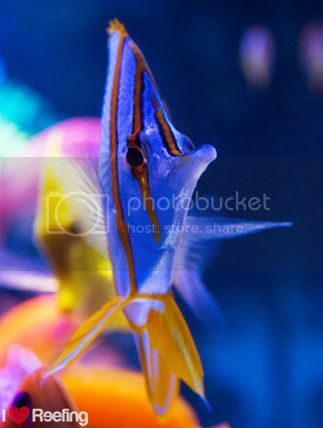 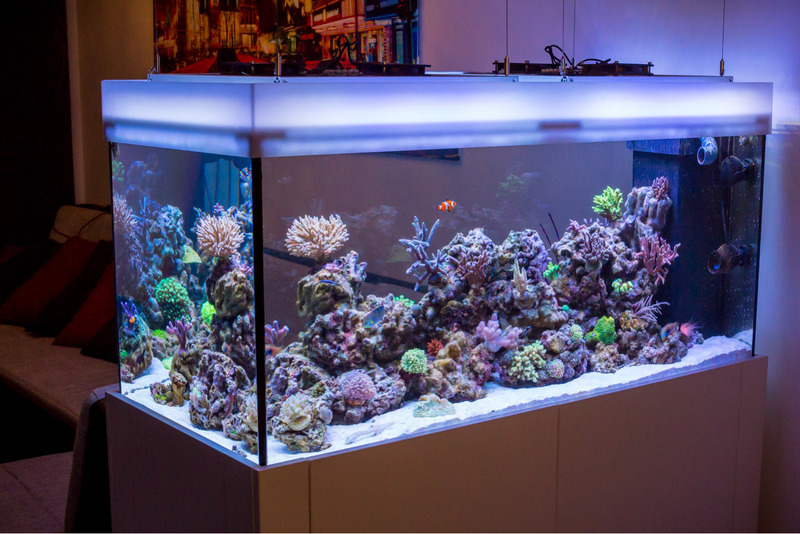 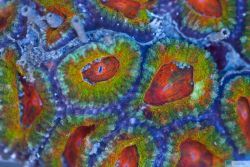 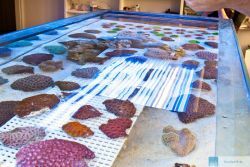 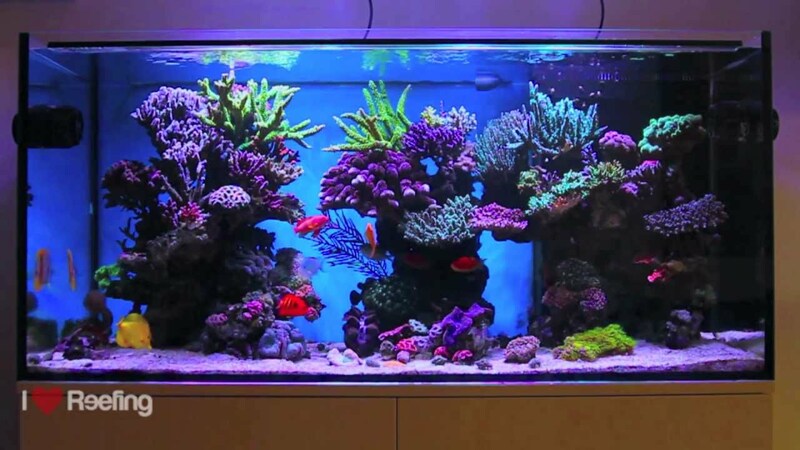 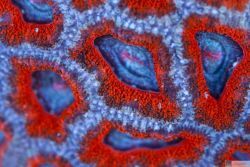 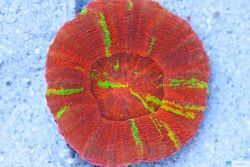 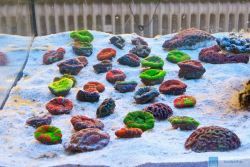 On our marine shop we provide you the complete spectrum of marine aquaristic: Corals, marine fishes, invertebrates, live rock, marine accessories and complete aquarium kit. 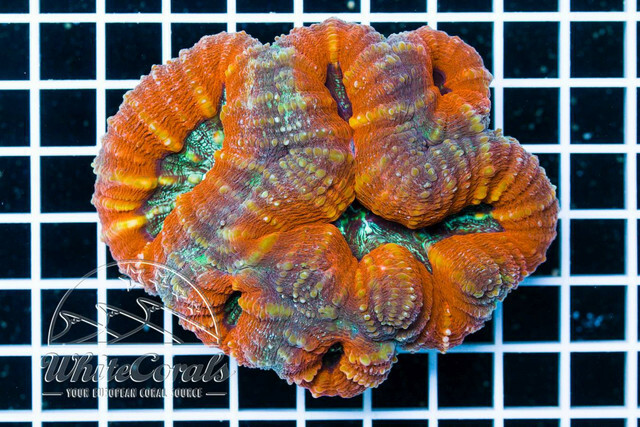 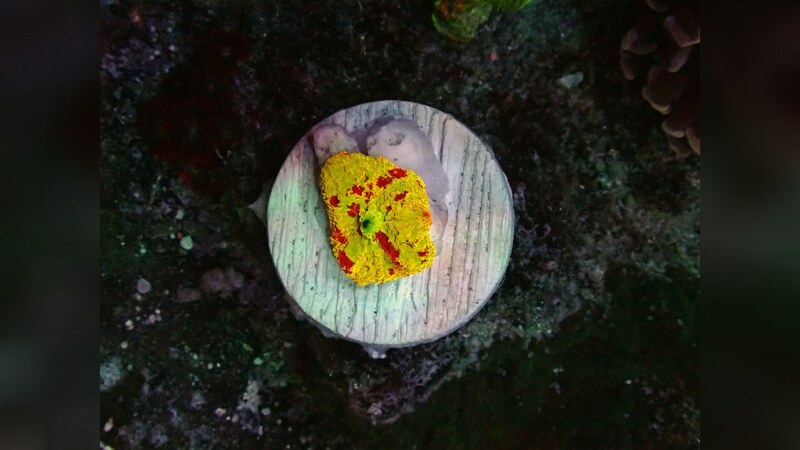 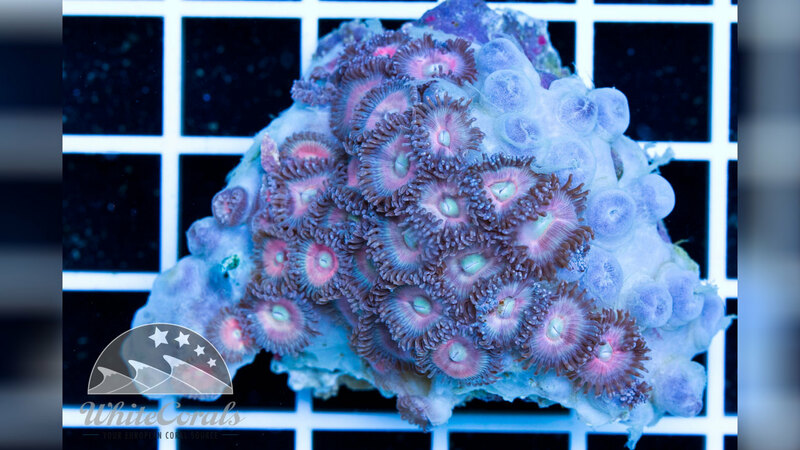 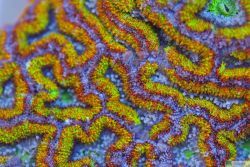 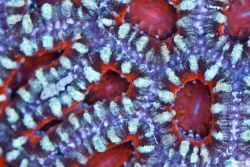 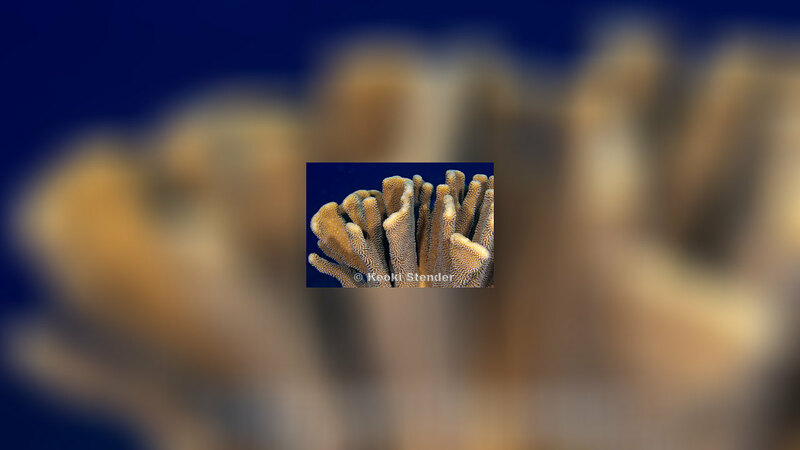 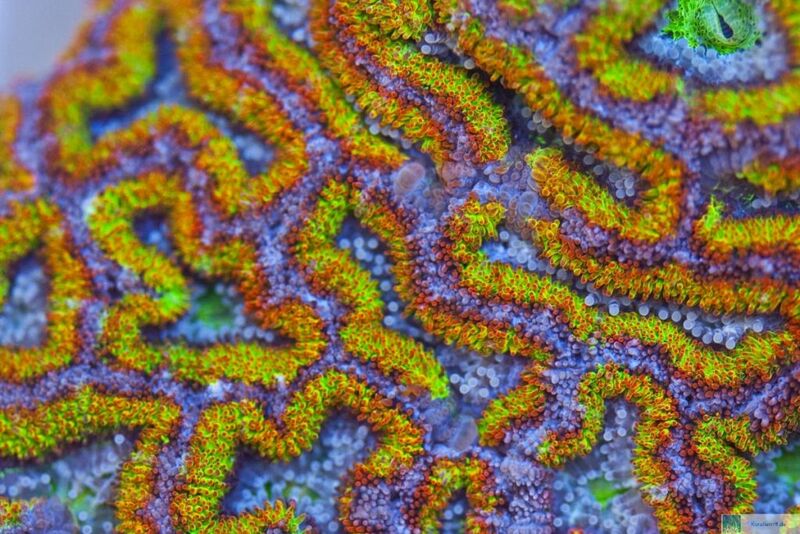 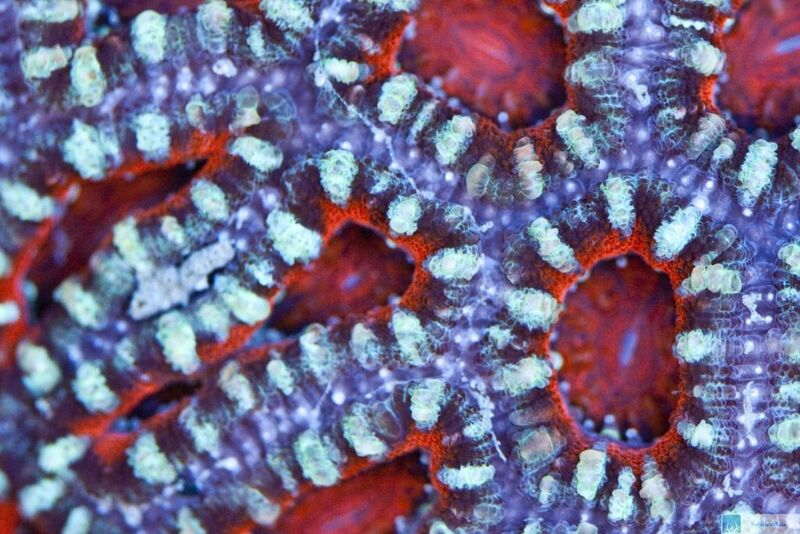 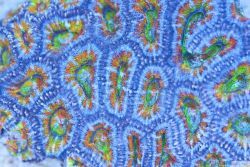 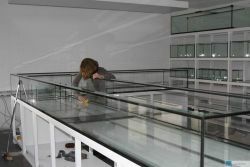 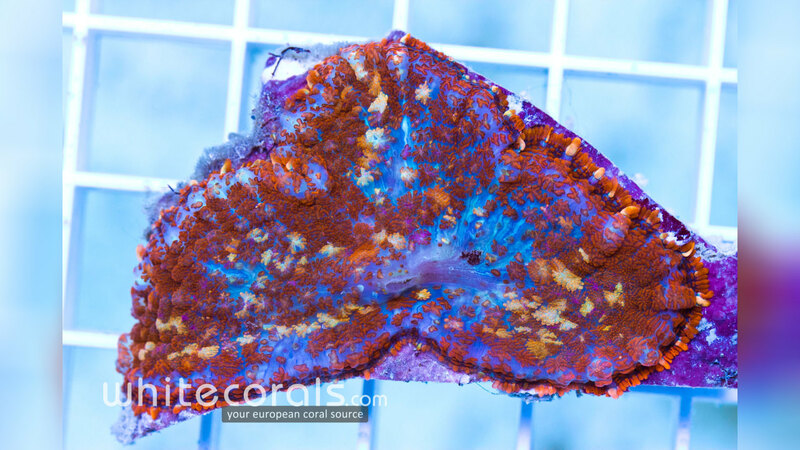 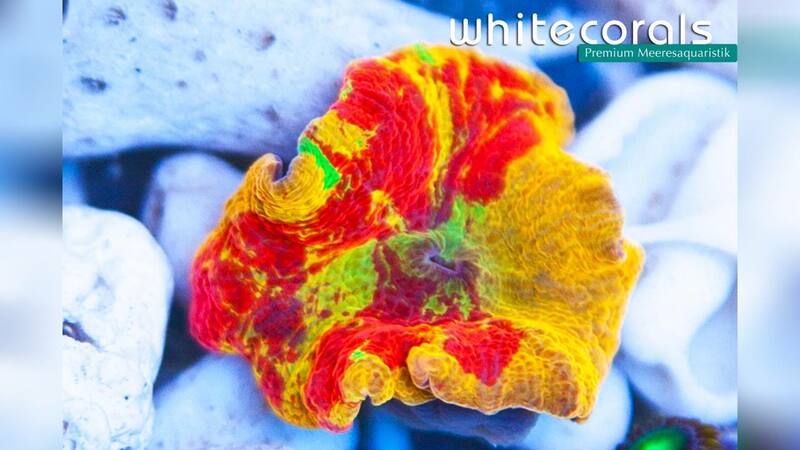 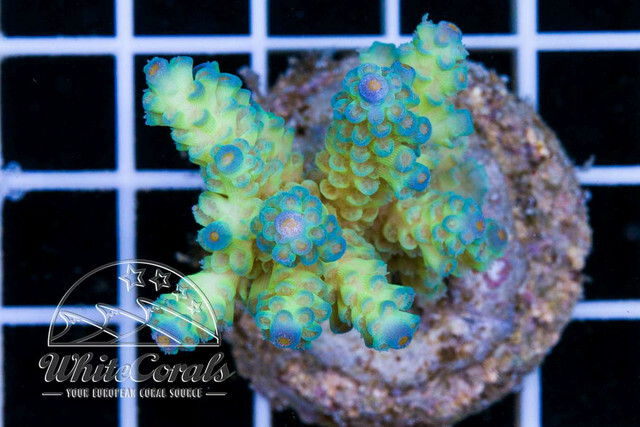 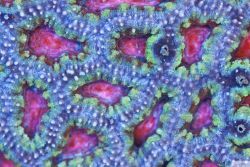 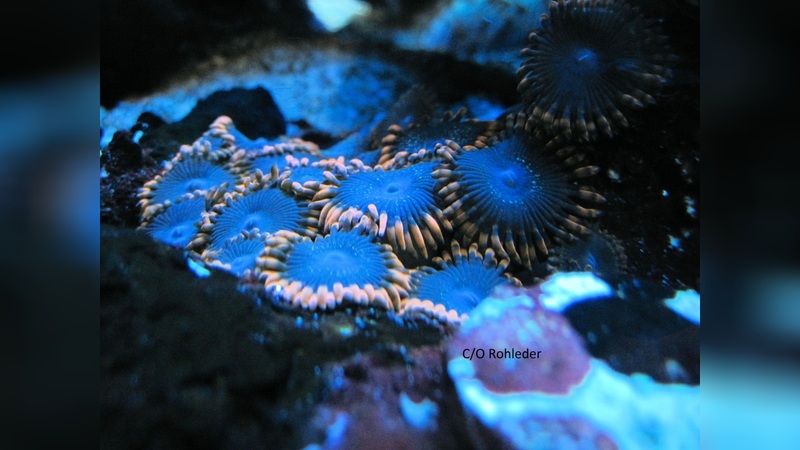 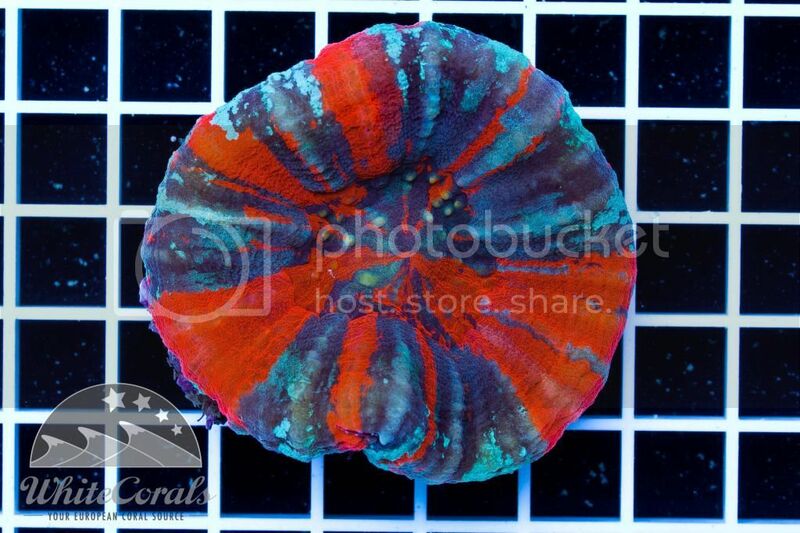 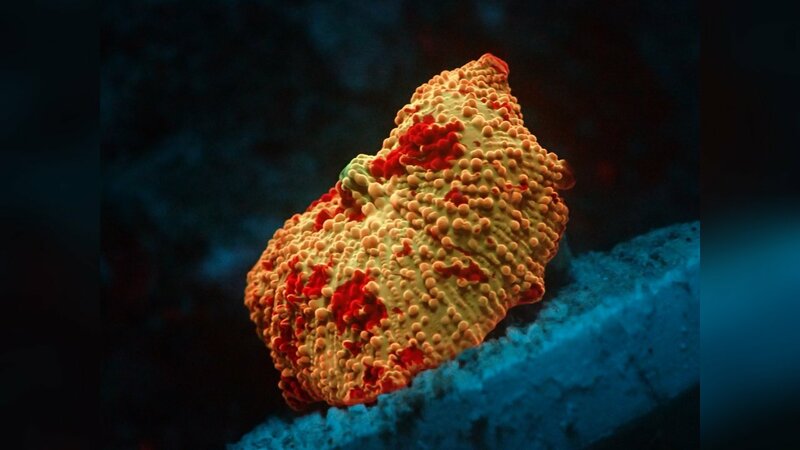 Due to the high order volume, we can ship corals and marine fishes Europe-wide at low prices. 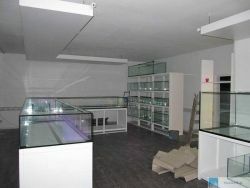 Live animal shipping is free within Germany up to an order value of 200€ and is already available at a low price starting at 9.90€. 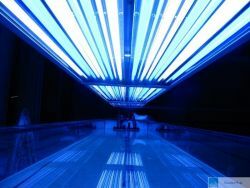 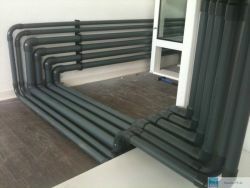 We ship marine technology at a low price of 6.90€ and free shipping up to 200€ (within Germany).